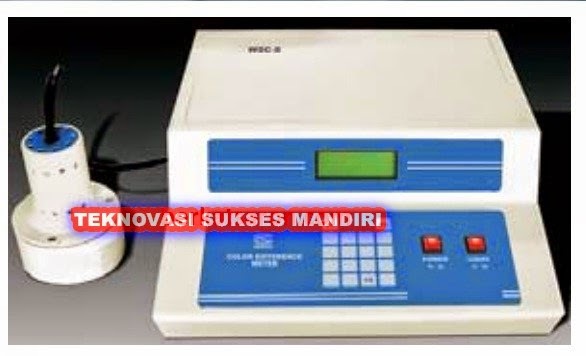 * Automatic measurement of the reflected color of substances in forms of board, powder and grain. * RS-232 and printer interface. Sample light source: Combination of CIE standard illuminant D65 and 10° wide viewing field, X10 Y10 and Z10.